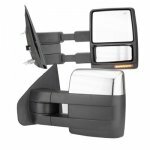 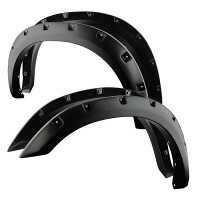 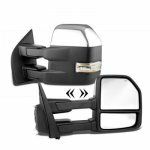 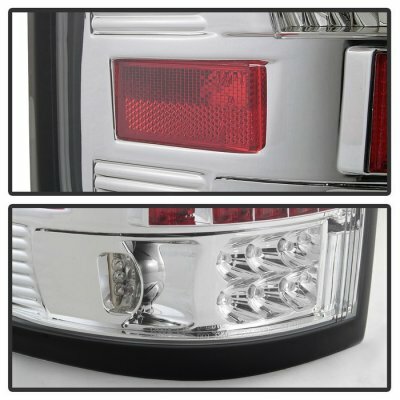 Note: Fits Styleside models only, but does not fit Heritage & SVT models. 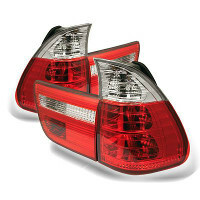 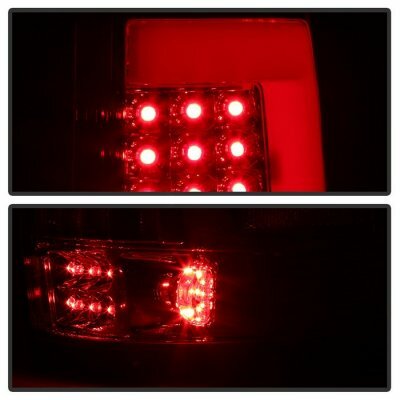 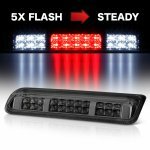 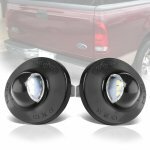 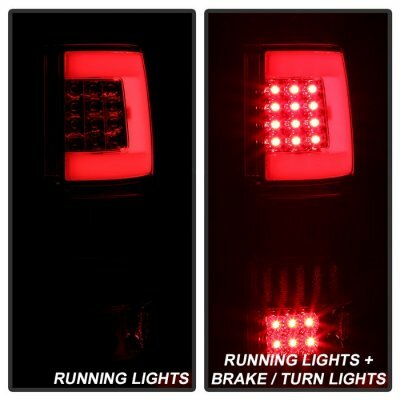 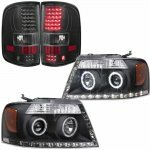 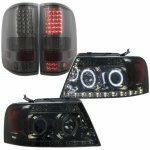 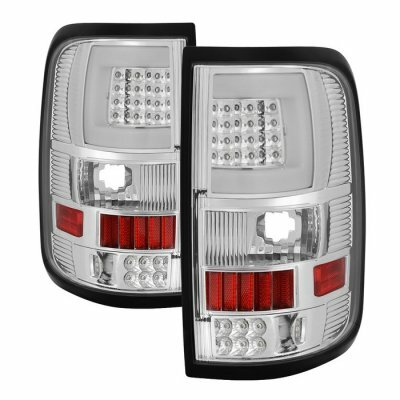 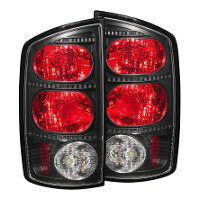 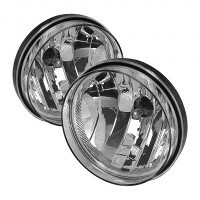 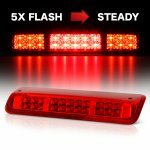 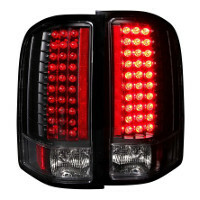 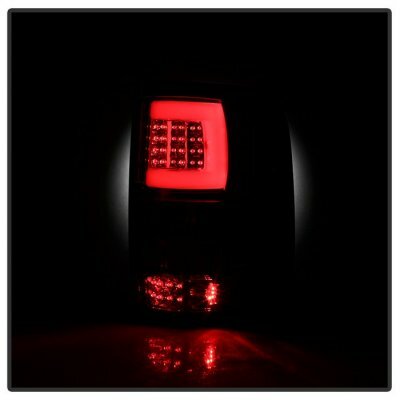 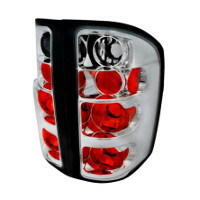 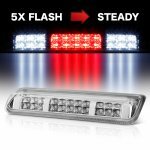 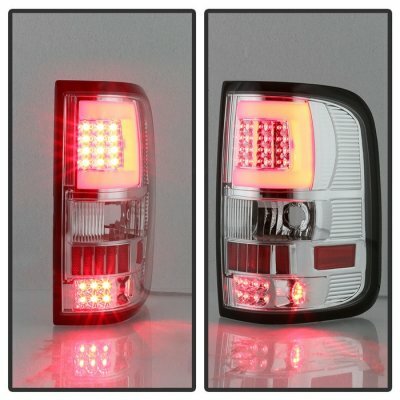 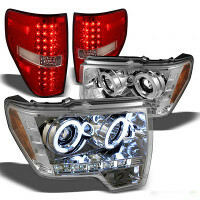 This Ford F150 LED Tail Lights will fit 2004, 2005, 2006, 2007, 2008 Ford F150. 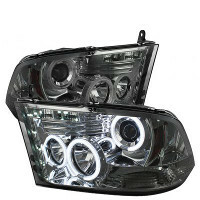 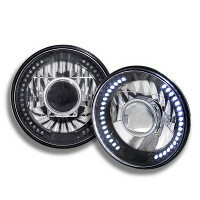 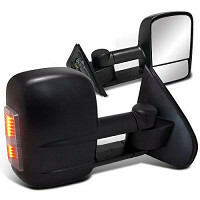 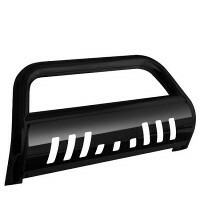 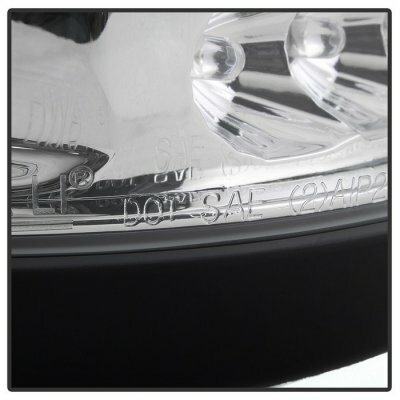 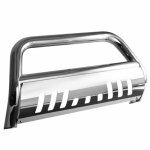 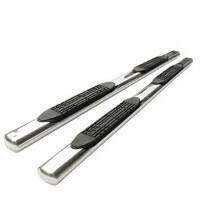 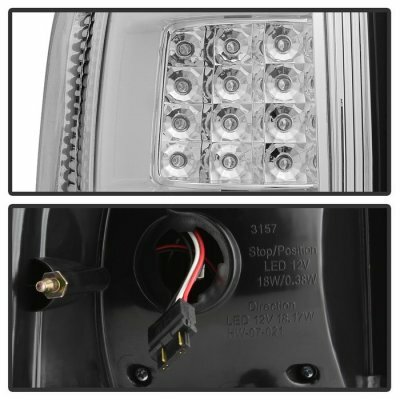 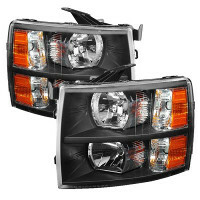 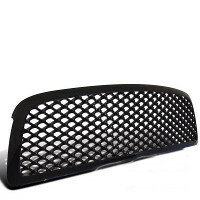 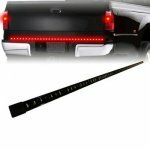 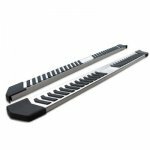 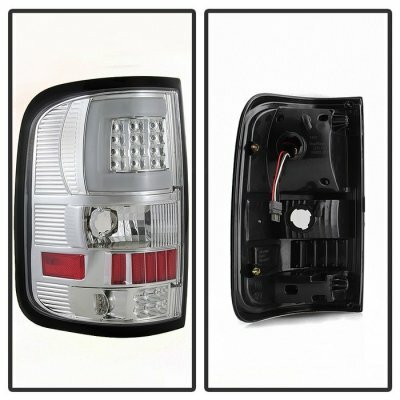 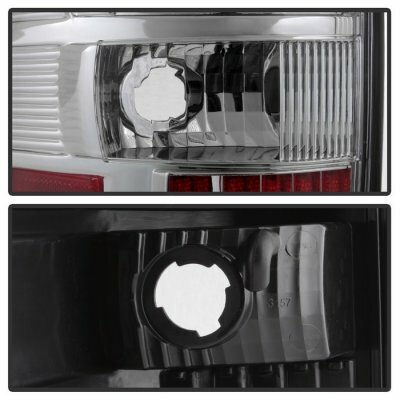 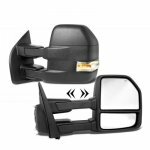 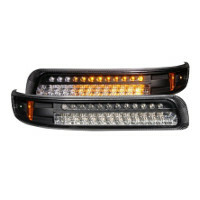 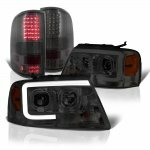 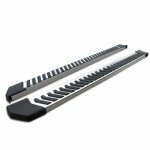 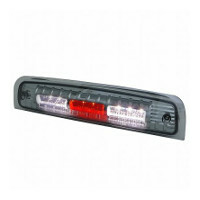 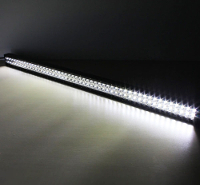 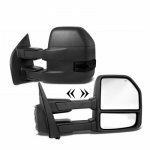 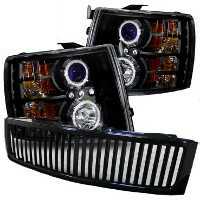 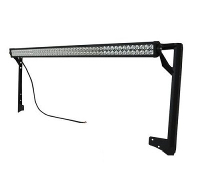 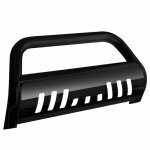 Replace or upgrade your Ford F150 LED Tail Lights with our Ford F150 2004-2008 Clear Tube LED Tail Lights.